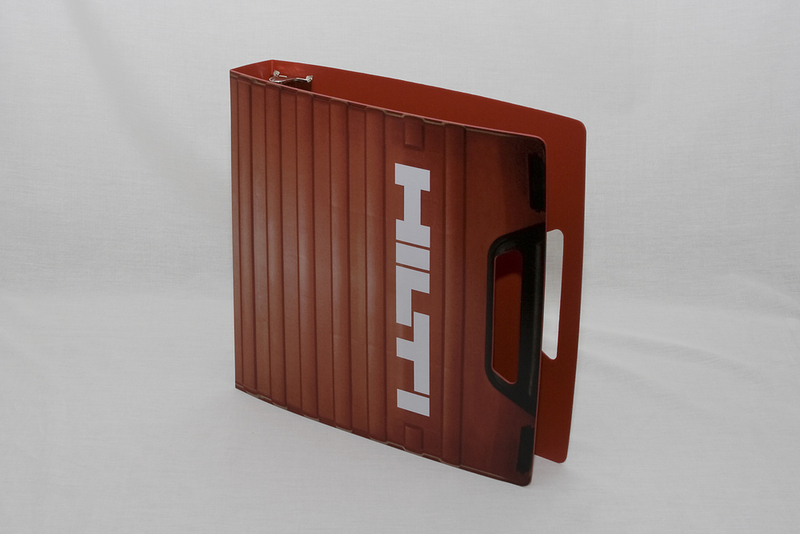 Standard size: 11" x 8 1/2" or 8 1/2" x 5" 1/2" - 4" capacity. 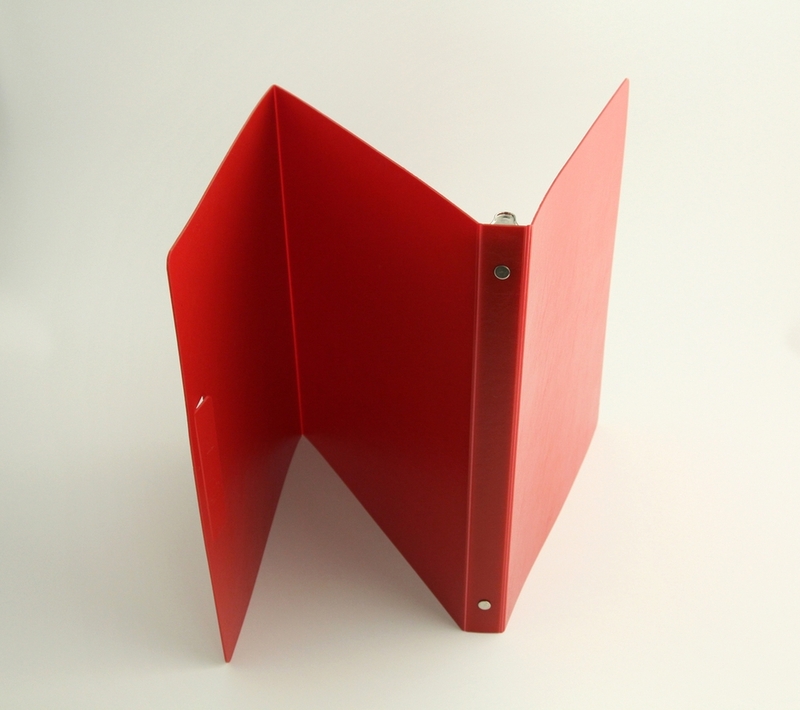 Available in a variety of standard colors and gauges, or we can custom extrude the exact gauge and color to fit your project. 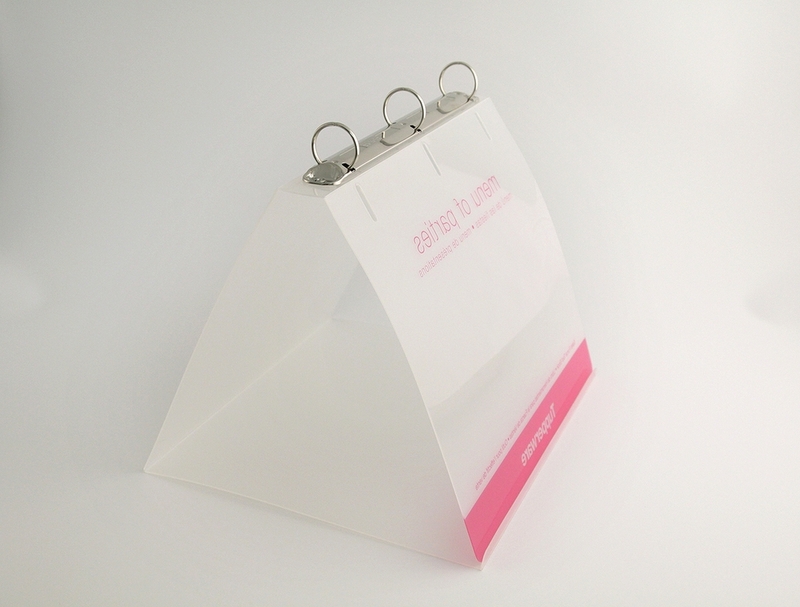 The ring holds your display materials in a flip-chart style while the cover folds to form a sturdy triangular base. 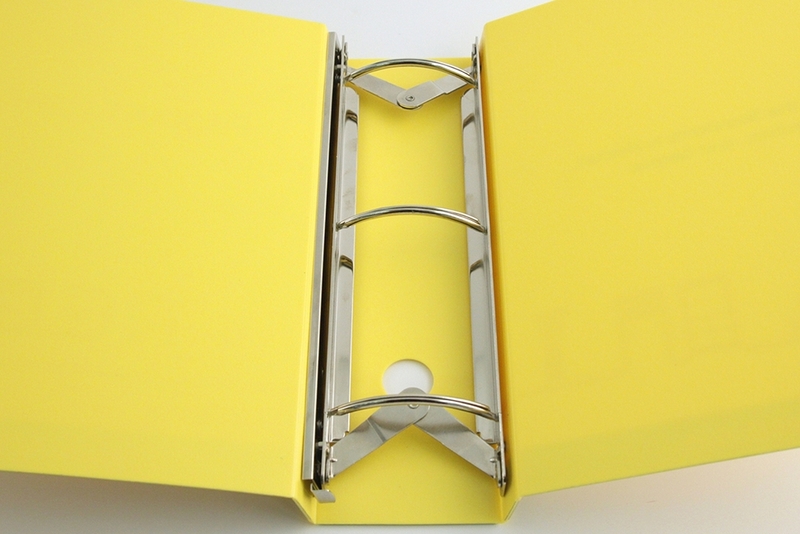 It closes back to a standard binder size for storage. 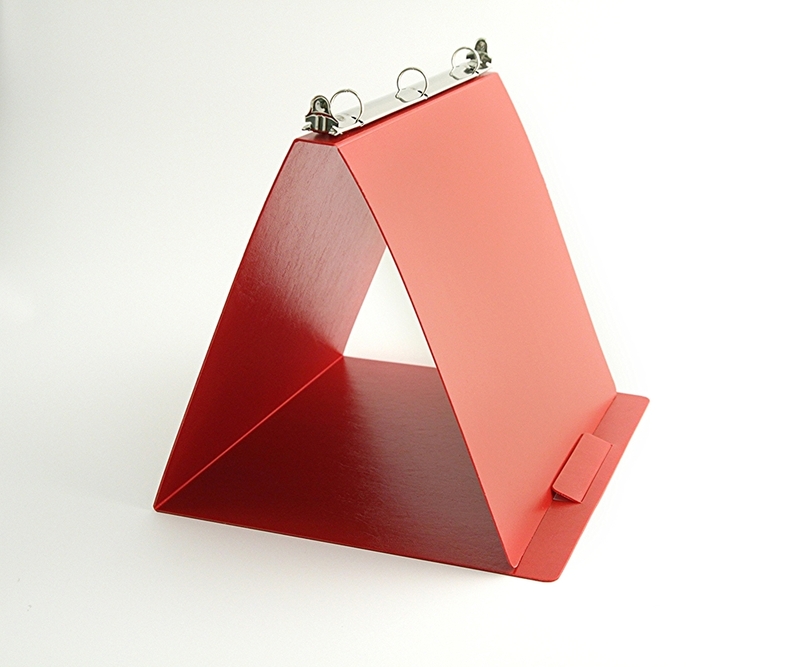 Break-back easels fold back on the bottom to form a stand. 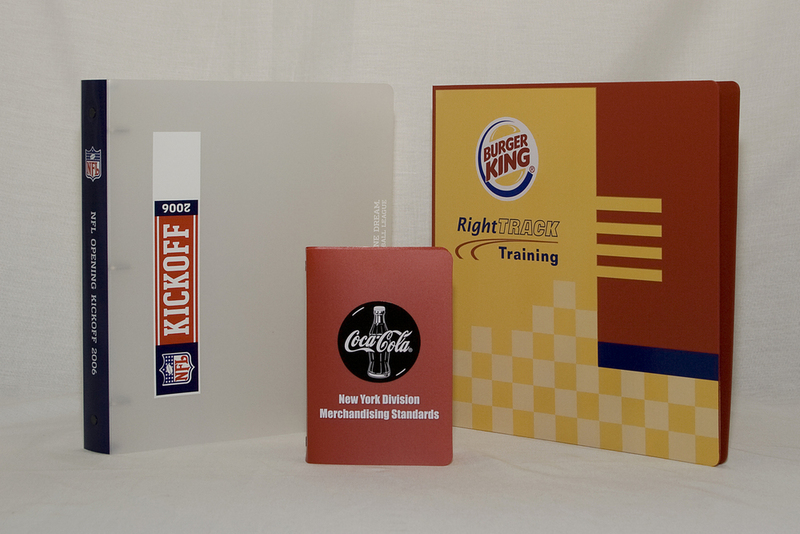 The rind extends out to provide a sturdy surface for your presentation. 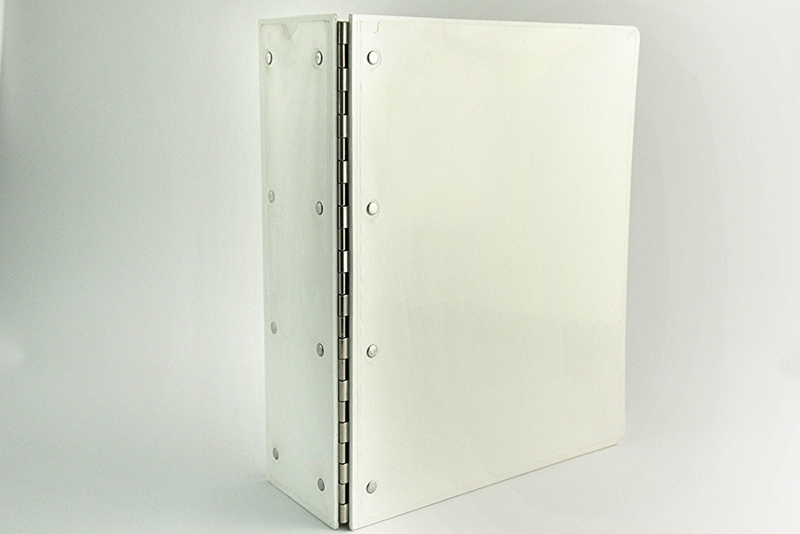 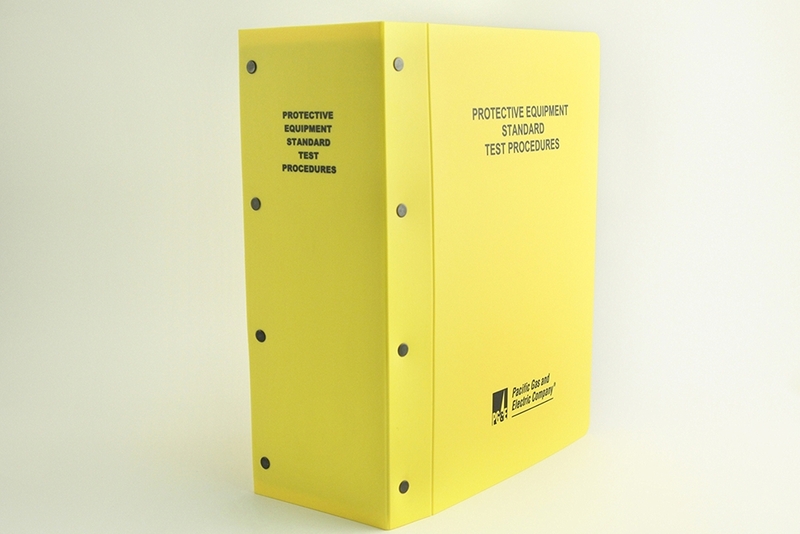 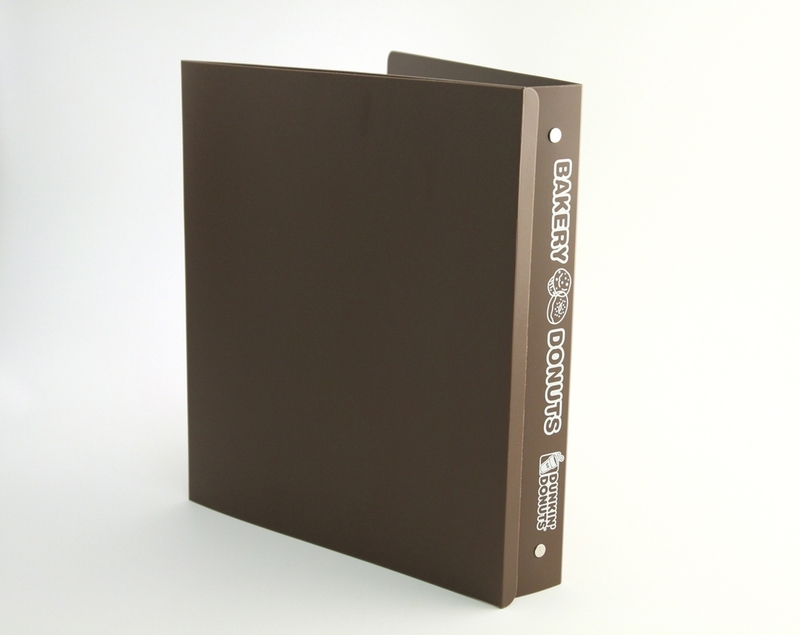 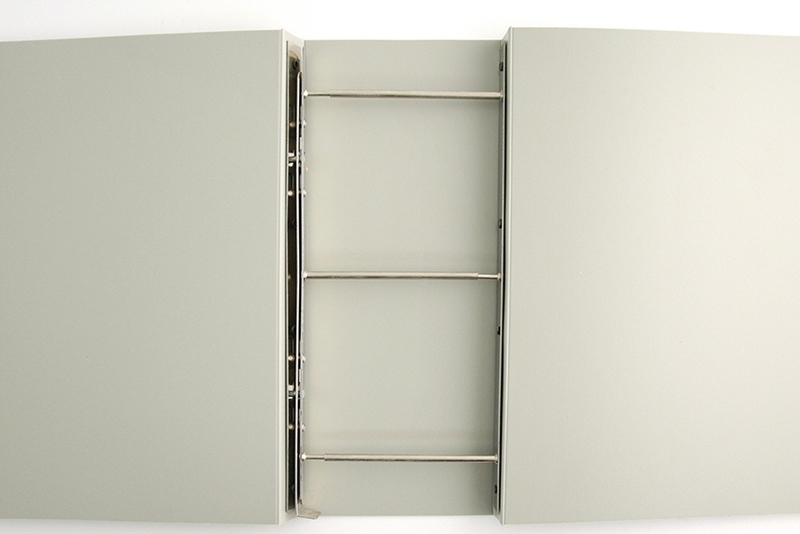 Heavy-duty binders that are extra durable and designed to hold large quantities of material.